It’s melon season and whether you’re thinking snacks for a day on the water or a refreshing summer dessert this typical Mexican street food is just the thing. 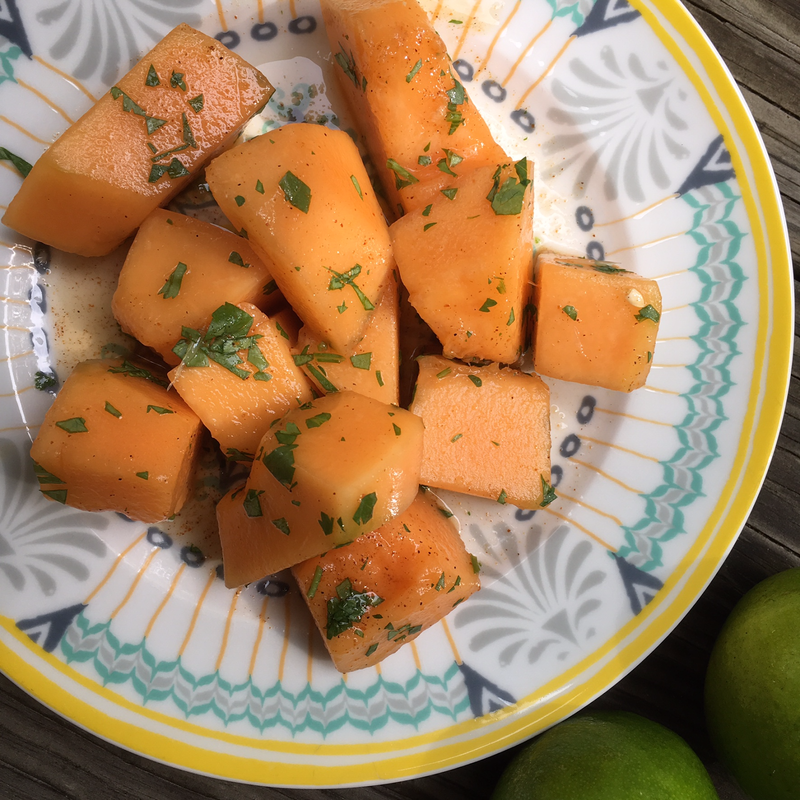 And it couldn’t be easier…just combine some cut melon, fresh lime juice, a pinch of salt, and some chili powder. Chopped cilantro is optional. It may be September but summer isn’t over yet.